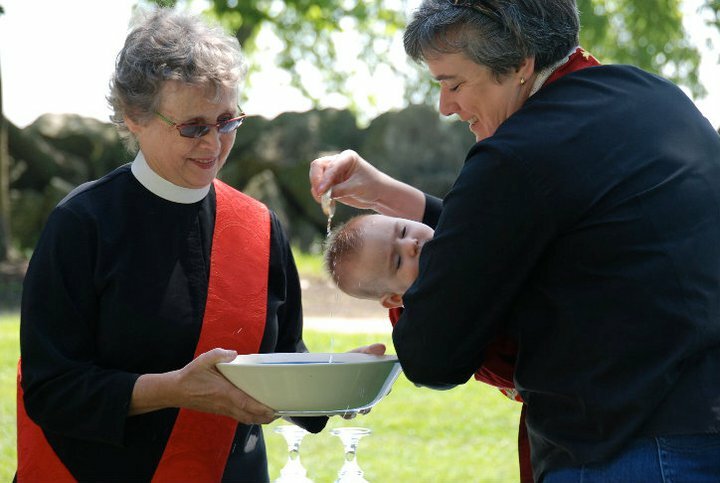 Baptism is one of the important milestones in the life of a family. It’s an occasion for joy and celebration and St. Mark’s Church welcomes the opportunity to be part of that celebration. In preparing for Baptism, certain questions come up and this will hopefully address some of those most frequently asked. We believe Baptism to be a service of Christian initiation by which the individual baptized becomes a member of the body of Christ and the Church. Speaking for themselves or through the promises made by sponsors, the individual vows to follow the Christian teachings and way of life. These vows include ongoing participation in corporate worship as well as individual observance of prayer and study as a life-long practice. Baptisms at St. Mark’s Church are invited and offered without previous membership of the family required. For more information, contact the Rector at 847-864-4806.